If you are feeling overwhelmed by the wounds you’ve experienced from emotional abuse, we want you to know that there IS hope. 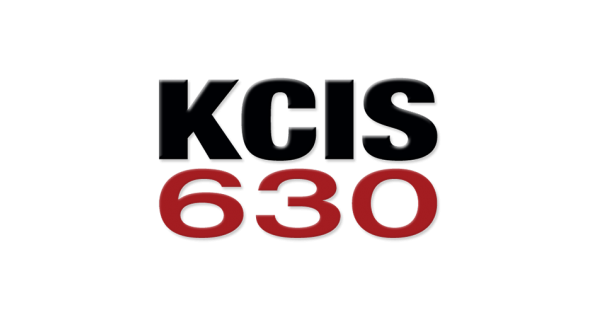 This program offers a low-cost, self-guided journey of healing from emotional abuse. 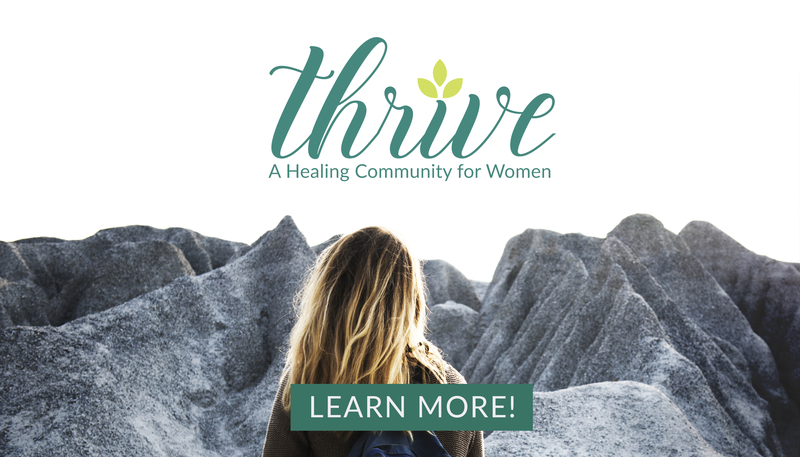 In our Thrive Programs, we answer common questions and wrestle with issues that we see every day in our clients to help women move out of the crazy-making cycles and into a sense of hope for the future. The in-depth content you’ll receive as part of Thrive will help you determine how to take practical steps to move away from focusing on your mate’s unhealthy behaviors and move toward your own healing. A 6-month program for only $25/mo! Teaching designed to help you heal, journaling assignments to help you focus your thoughts, and Q&A articles with questions from our members! Once a month, share your story and get personalized help during our group therapy video calls led by Sharmen Kimbrough, MA & Dr. David Hawkins. Receive access to daily motivational messages, continuous support, and helpful resources from women all over the world in our SECRET Facebook Group. Who leads the Thrive Programs? Sharmen Kimbrough, MA has a passion for helping untangle the chaos of relationships and has expertise in healing from verbal/emotional abuse, narcissistic victim syndrome, and issues surrounding separation and divorce. 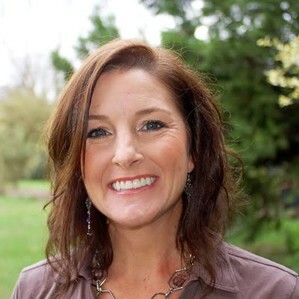 She has more than 10 years of experience in non-profit and clinical settings and has a Master’s Degree in Professional Counseling from Liberty University. Her work with the Marriage Recovery Center has brought healing to hundreds of women and couples who are dealing with abusive behaviors in their relationships.